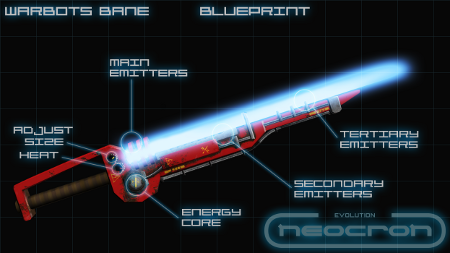 The latest news and developments from the Neocronicle News Team. 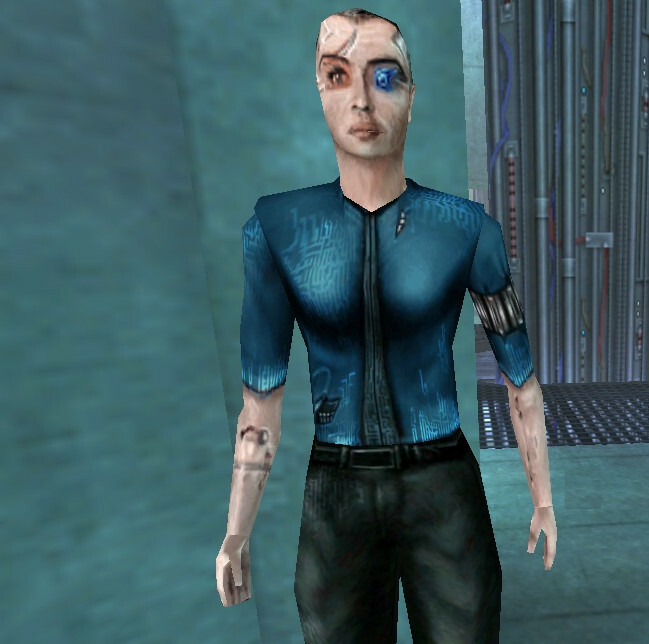 "All citizens of Neocron are safe, there is no coming apocalypse!" “Tangent Technologies advises against citizens purchasing any weapon that has not been directly developed and certified by us. Further, we will seek to pursue anyone selling or otherwise issuing any weapons which impose upon Tangent’s intellectual property – in a bid to keep unsafe weapons from the streets. In guns, we trust." 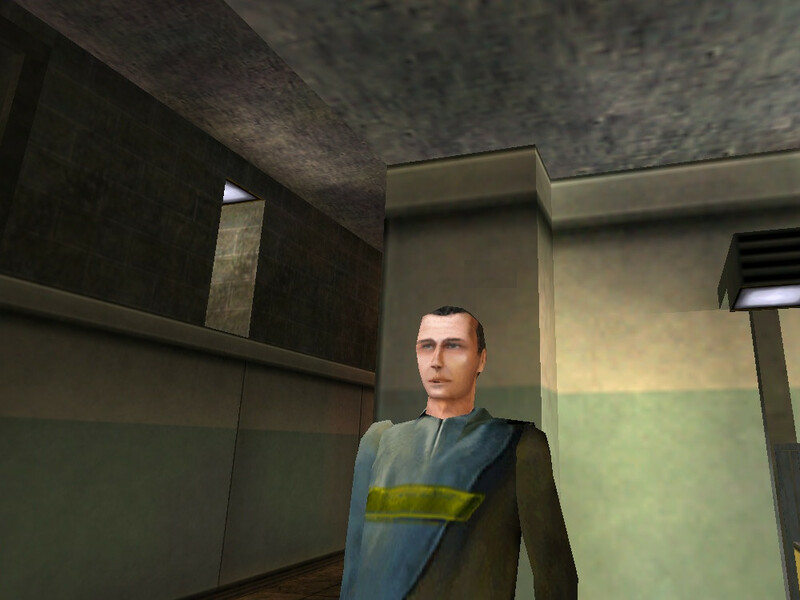 Following their exit from Neocron City, it is believed that the Brotherhood removed a number of priceless relics from their church, which were interred at the Dome. A number of eye witnesses claim to have seen large metal chests marked with the Brotherhood’s crest being moved under heavy guard through the Outzone and into the wastes. 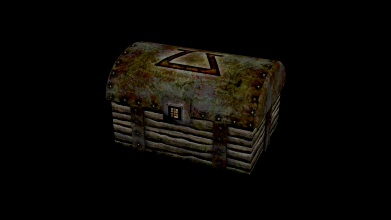 The nature of their contents remained speculative until one was recovered last year by chance within the Swamps – potentially lost following an ambush by mutants. The chest was recovered by a team of City Admin runners, and was found to contain a cache of documents, precious metals and jewellery. The small windfall had initially resulted in dozens of Runners braving the dangers of the wastes to locate further chests. Now, it appears that teams have taken to attempting to infiltrate the ruined Dome of York, hoping to uncover any treasures lost when the Dome collapsed. Joel Sager, spokesperson for City Administration has spoken out. Where do you go to hang out with big-titted whores? For lots of us at the Neocronicle office, Electric vibes was our prime destination – a simple trip from Outzone Station and a large, cavernous nightclub with plenty of seating and lots of ladies, ready, willing and able to cater for our expensive, insatiable and various appetites. That’s right, while the dry-wipe seats can easily be brushed down ready for more fun, some off-duty health inspectors partying in the club noticed small wiry hairs sticking into one of the chairs, and a green slimy substance on the dance floor. Electric Vibes, it appears, has been conducting the infamous “anything goes” Hard Dromming nights! Dromming is a fairly recent phenomena, and takes its name from the old practise where people would meet up in the wastelands to have intimate relationships with strangers, or just watch. One day, it is rumoured, a local… indigenous species got in on the act, and “Hard Dromming” was born. And now, it appears, Electric Vibes has been seeking to profit from such depravity. Punters speaking on condition of anonymity have described weeping sores and embarrassing rashes breaking out on their nether-regions, as well as inflammation and uncontrollable itching. "I swear I only sat down to watch a show, but the following morning I had to go get some cream from MediCare. The cream burns to apply, is designed to remain wet and sticky for weeks, and leaves a green stain that takes forever to fade, and stinks to high heaven, but anything is better than contracting long-term Dromula." Patrons who have visited Electric Vibes in the past week are encouraged to seek medical advice. It’s this time of year again! The nights get longer and colder, and as such, power armor life support systems are stressed to keep its user warm. As in previous years, City Administration has again provided the means to lighten up the dark nights, and bring joy to the heart and eyes of the people of Neocron, by putting up Xmas trees. Not to be outdone, many corporations followed City Administration’s example by putting up their own festive trees. Neocron is now bright with festive lights except for Pepper Park where, according to City Administration reports, trees erected are quickly defaced and destroyed. Juan Alameda, owner of the Alameda Tree Farm, tells me that, “These are the best trees you can get from the wastelands immediately surrounding Neocron.” Considering he's the only tree farmer you can find anywhere, you can be sure he speaks the truth! At this point we at the Neocronicle would like to remind you that night time noise prevention laws still apply during the holidays, especially in the residential areas. So even if the material extracted from the Ceres discs contains clues on a traditional song to sing around these Xmas trees, we ask you to please refrain from such behavior late at night. Recent rumors about impending changes to the weaponized Drone line by HEW Industries have been confirmed as the latest model combat drones have hit the market earlier this week. Mrs. Taylor Gibbons, Public Relations Manager of HEW Industries, was gracious enough to answer my questions as to which changes were made, and why. "We've been receiving complaints over the past few years about various aspects of our combat drone line, and we have spent millions into figuring out safe solutions to these issues as quickly as possible. We want our newly designed drones to meet all the requirements asked by us in whatever industrial or military needs our drones help to fulfill. We received many complaints that the BeD (Brain-Eye-Drone ) connection was giving the user an extreme amount of kick back when a connected drone suffers any kind of serious damage. Our main concern was from the search and rescue teams who scour the Outzones for people stuck within collapsed housing. While these searches are conducted, many drones suffer debris damage and the amount of feedback to the user, while searching for these trapped citizens, was unacceptable for the mission. Another major complaint was from a few corporations who said that training new Riggers and Droners became problematic with our low level style combat drones. Issues with aiming correctly was the biggest problem. To address these two issues, we had to improve the drone's aiming gyrostabilization controls and redesign the feedback buffering in the BeD housing units. These two changes help to improve both aiming and visual feedback while the drones are deployed for use. Now to keep costs the same as before, we had to increase the physical size of many of our drones to accept these new changes. We hope that the beneficial fixes to our drone far out weight any inconvenience to our customers about the drone's increased size." And there you have it, straight from the HEW's mouth. So go out and support Neocron with these newly improved drones by purchasing them today. The small Snack'A'Tack store in Pepper Park Sector 3 was well renowned as a prime location to grab a quick snack or even make small talk with cheerful owner Harry Morgan for over a decade. Morgan suddenly shuttered the shop a few days ago citing a well deserved retirement effective immediately as his reason. Last night an offensive strike began against the Tsunami Syndicate. According to preliminary reports an alliance has been forged by Runners of City Administration, City Mercs and Black Dragon to target the Syndicate. Currently the lines are buzzing with new information. Stay tuned, as always we will keep you informed. Plaza 1, an area of the city famed for it's market of Runner to Runner trading has today become the scene of a shocking occurrence. While services, items and cold hard cash are the normal currency of this social landscape, bullets joined that list today. Or rather, one bullet, delivered into the head of a NeXT Runner on the poorer end of this particular transaction. Others at the scene described the transaction as being normal everyday business, the NeXT Runner trading his repair services for some performance enhancing pharmaceuticals from a member of ProtoPharm. Out of no where the pair began to argue quite violently, one bystander claimed the NeXT Runner refused the trade as he believed the drugs he wanted had been cut with a lesser substance. Seconds later the ProtoPharm Runner, now known to be Hugh Glickman, exploded with rage, grabbed his holstered pistol and unloaded a single shot in the head of Mathew Degnan of NeXT. Slow to react to the drawn weapon the local CopBots quickly neutralised Mr Glickman and locked down his GenRep revival to Via Rosso 3, where another team of 'Bots had been despatched to collect him. At the moment no one knows how Hugh was able to draw his weapon in Plaza 1 and whether his ability to do so was known to Mr Glickman at the time. NeXT's Mathew Degnan was safely revived at the scene in MediCare of Plaza 1 and escorted to a safe location for a statement by the local CopBot Sergeant. 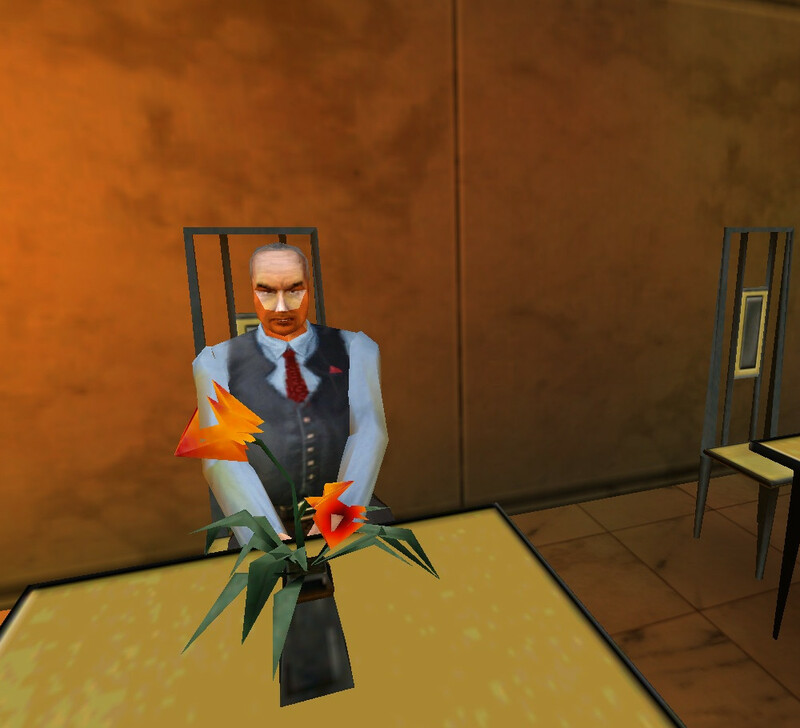 As more details emerge the Neocronicle will keep you informed. Fortunately we received a citycom message out of Tech Haven soon after – do those scientists just know more than ordinary people? As our reporter Tudor VanDerMeer traveled to the underground fortress of self-declared enlightenment for an interview with Fallen Angels data experts, we are now able to shed some light on the situation. Following is a recent conversation with a member of the FA chaos control center, pictured above. „Dear citizens of Neocron - and i feel the need to address you this way - we all are in a dangerous situation. As you all know, the corporations of Neocron city are competing for quite some time now, especially in the high-tech industries. This fierce competition has developed to a point, where you could call this an undeclared corporate war as well. We all heard reports of attempts of blackmail, murdered and missing persons. Since those were understandably getting worried about this, the Neocronicle took onto the task of shedding some light on this issue. We managed to get hold of a leading broker of Diamond Real estate, under the condition of anonymity. Our reporter Van Der Meer spoke to him in a corner of a moody local restaurant. „You will certainly understand that i'm not in a position to comment on this matter. Only the future can tell which options the leading real estate corporation of Neocron will pursue“. To also get some input on the rumours about the weapon market, we sent our reporter for a meeting with Mr. Mazzaro, a top manager with Tangent Technologies. While neither interview gave us a clear picture of coming market development in housing and weaponry, we instead received the impression of severe tensions behind the corporate storefronts.